So far I'm enjoying it very much. Amazing that he is 87 years old. Amazon reviews here. 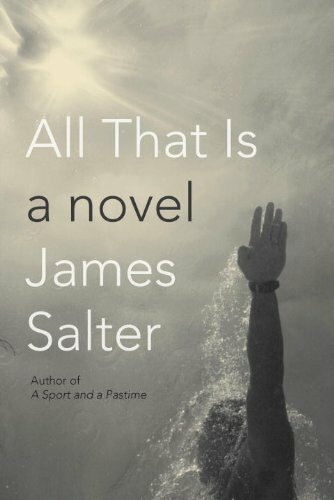 Salter: To write? Because all this is going to vanish. The only thing left will be the prose and poems, the books, what is written down. Man was very fortunate to have invented the book. Without it the past would completely vanish, and we would be left with nothing, we would be naked on earth.